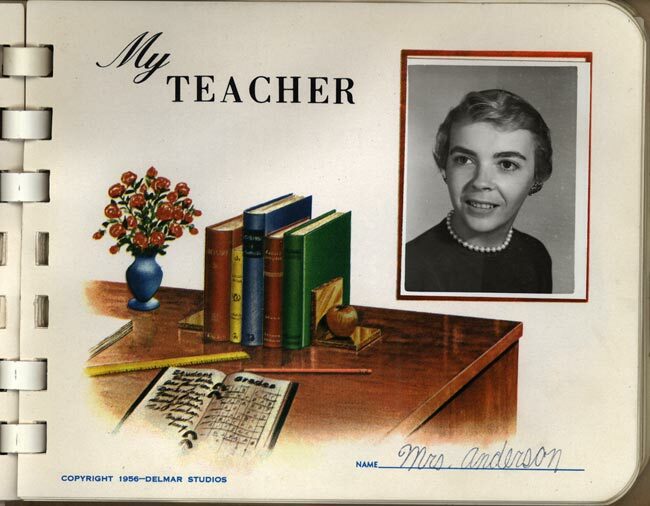 Mrs. Anderson.. Oak Grove Elementary.. 1959, Roanoke SW, Mt. Vernon Elementary, Mud Lick Rd., Chesterton St, 4119 Chesterton St.
My 5th Grade teacher. I was only in her class for one-half year. Our family moved to Pittsburgh as a result of GE transfering my dad. I next went to Eisenhower Elementary, then Ft. Couch Middle School and finally graduated from Upper St. Clair H.S in 1967. When we arrived in Pittsburgh, I had trouble adjusting to the math. Mrs. Heavill was my new 5th grade teacher. As the year progressed, I did much better due to studying harder.